Wallet feeling light by the end of each month? Chances are you live in one of these four cities. According to GRT Radio, Shanghai-based E-House China R&D Institute recently released a report examining the percentage of income allotted to rental costs in 50 Chinese cities. The study revealed that in 70 percent of the 50 cities, June rental costs measured comparatively high next to income levels. Unsurprisingly, the biggest culprits, with rent accounting for at least 48 percent of total income, are Beijing, Shenzhen, Shanghai and Sanya. Ecns.cn reports that Beijing took the top spot, with residents spending an average of RMB2,748 per month on rent, equating to a staggering 58 percent of total income. Shenzhen, with tenants forking over 54 percent of their income for rent, was a close second, and in Shanghai and Sanya, average rent accounts for 48 percent of total income. Rental cost of over RMB1,000 per month were found in 18 of the other cities surveyed. In 34 out of 50 cities, including Guangzhou, Tianjin and Hangzhou, rent accounted for between 25 and 45 percent of income. With prices rising steadily, Beijing residents have begun moving further from the city-center, causing a spike in suburban rentals. In Huilongguan, for example, rental contracts increased by about 277 percent in 2014, 24 percent in 2015, and 44 percent in 2016. 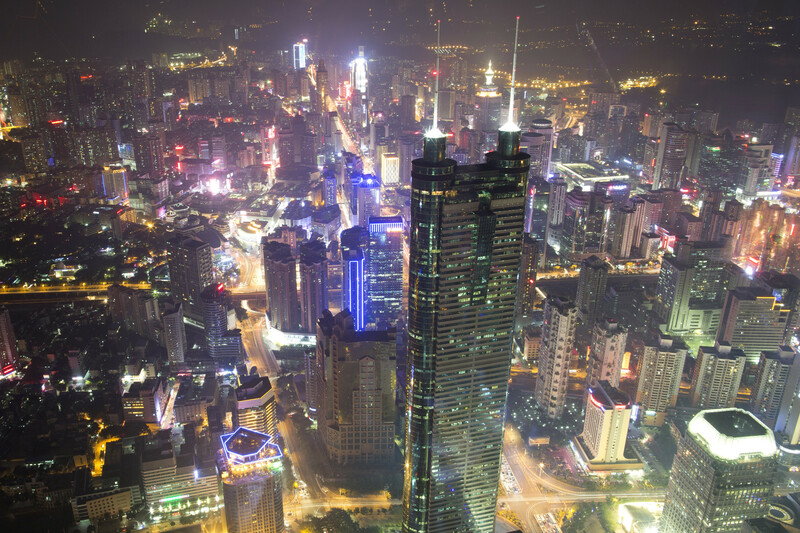 Allianz will host their world-famous Global Explorer Program in Shenzhen on Thursday, March 21.